Safety always plays an important role while driving. A major fraction of car accidents turned up in metropolitan cities like Delhi, Mumbai and Bangalore, but small cities also witnessed quite a large number of accidents during the period. One of the reasons for such a wicked figure of accidents is due to lack of car safety & negligence of drivers. India is witnessing tremendous growth in automobile sector this seems true to a certain extent, when we look at facts such as, in Delhi alone, almost 10,000 new cars hit the road every month. Hence it is very important to make use of car protection accessories in order to save yourself from unwanted car damages caused due to accidents, burglaries, parking and many more reasons. 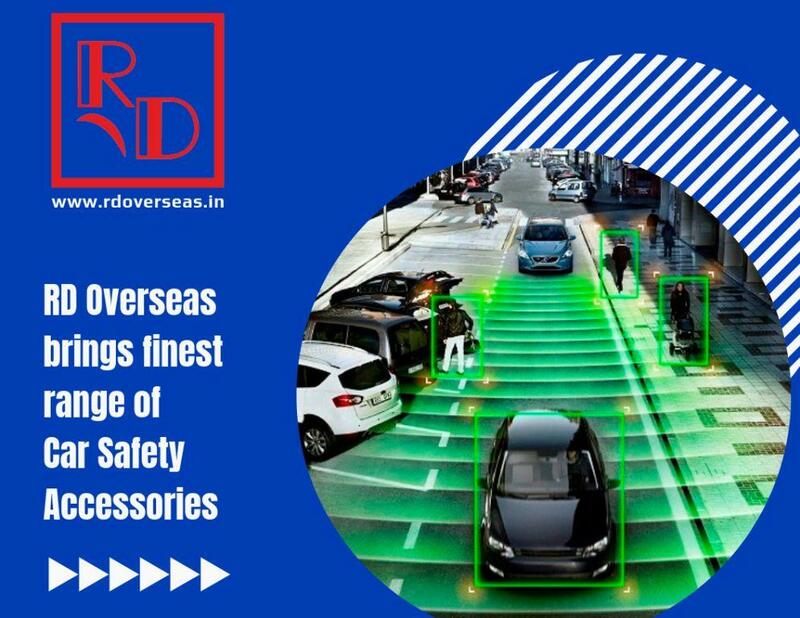 To keep you safe from such incidents, RD Overseas brings finest range of car safety accessories. Reverse Parking Camera is gaining rapid popularity among car owners and plays a big role in ensuring backing-up safety. There are two main functions of the installation of reverse parking camera, one is broaden the range of visibility and avoid the blind spot, another is driving record, which can be used for dealing with traffic accident. Generally, one meter or two in front and behind of the car is the blind area of drivers, thus the existence of potential risk is inevitable, side-swiping or rear-ending are the mostly happened accident in big cities with big traffic flow, and this is why a reverse parking camera is needed for drivers to judge accurately the position of car and avoid accident, which is especially useful in crowded parking lot and bad-lighted place, and somewhere with child or pet less than three feet tall. Car Gear Lock are used to protect your car, locks up your gear stick in reverse / geared condition and safes up from any theft. The metal used is also strengthened and it takes a lot of effort to break one. In many cases, the thief would need a blow torch to cut through a gear lock. 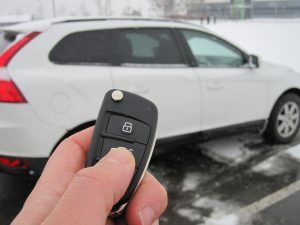 Car Alarm System helps you lock and unlock your car with the help of remote. 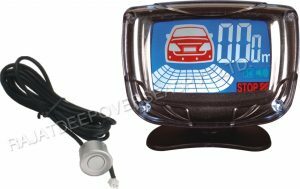 Its adds to the security of car as any unauthorized entry in your car is noticed by alarm in car and the flashers. A part from security the convenience of locking & unlocking the car remotely and adds manual locking to your vehicle as a result you do not need to lock or unlock all doors separately it will be centrally controlled by driving side door. 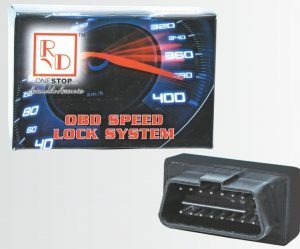 OBD Speed Lock is an plug and play device which gets installed on OBD port available in car. Its function is to lock the car as soon as its goes above 10 km/hr speed. The device is very useful as its protects theft in car while you are on road & restricts anybody from entering your car with out your permission. This entry was posted in Car Convenience, Car Security and tagged Car Safety.